Remember when you bought that DSLR and thought that you’d be one of those cool photographers? Nowadays, when you’re lugging that camera along, you’re just one amongst a sea of tourists and their overly fancy cameras. Don’t be surprised to get a nasty remark or two from locals if you block a public walkway to capture your photo. Let’s face it. Your DSLR is cramping your style. Well, we’re here for the rescue! We’ve rounded up our favorites for stylish camera bags so you never have to be ashamed to carry your DSLR around. 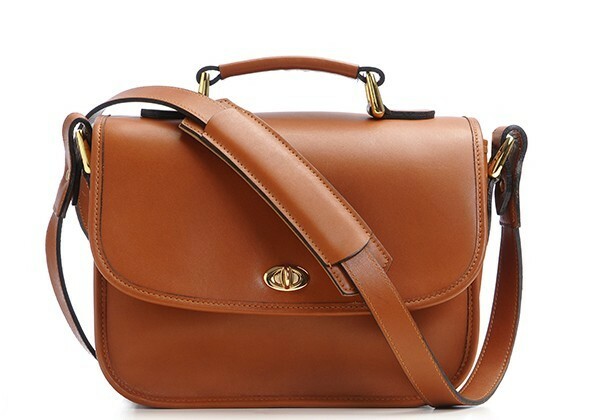 This simple, chic, and genuine leather shoulder bag has a classic appeal. The cognac leather is an elegant addition and will go with any outfit. 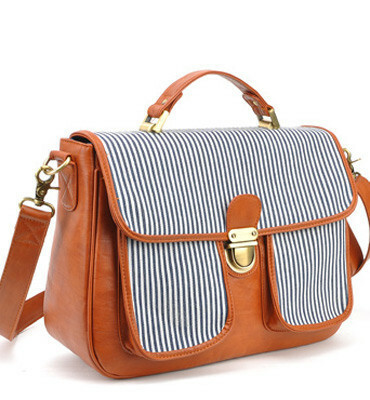 If you’re looking for something more fun, then this may be the camera bag for you! This cute piece has a much more casual tone for the everyday and relaxed look. Not enough fun for you? Well, the Cambridge Satchel Company can solve that problem. 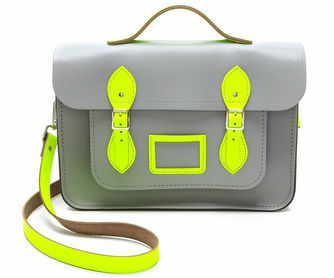 They offer that extra pop of color with whimsical satchels, big enough to fit your camera. You will need to buy an insert for these bags, but they offer a wide color range to make a statement with your camera bag! On a budget? Etsy is most definitely the route to go! 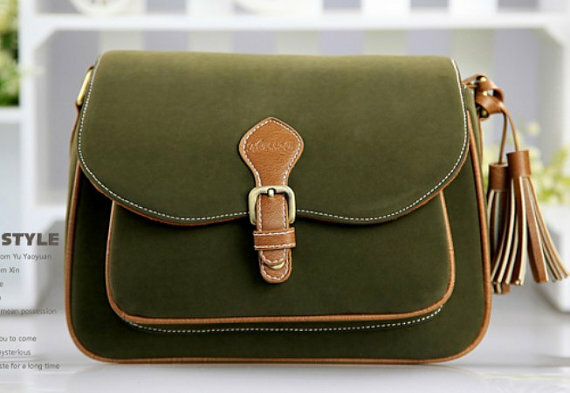 But, you definitely don’t have to sacrifice style in order to get a camera bag within your target price. I have personally bought a yellow suede camera bag from this company and have been satisfied with the product. Though, it’s not ultimately manufactured with highest quality materials, it certainly serves its function and continues to be a stylish addition to my wardrobe. Hope this helps you find the perfect camera bag fit for you! We’d love to hear other great camera bag finds that you have! i may invest in one..